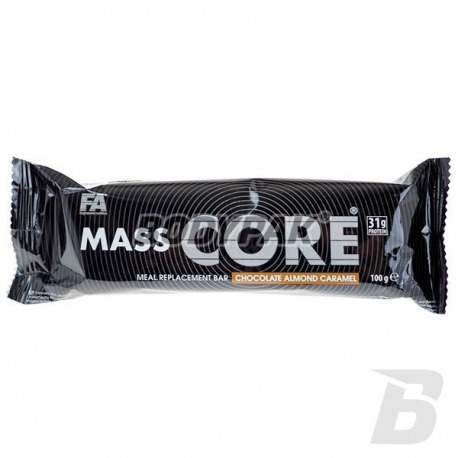 Mass line Core® is a bar as a replacement for a meal in the diets with limited amounts of energy. Special, complete composition of the product covers the body's requirement for all the components of nutrient and vitamins and minerals. Each bar has a high protein content - 31 g per 100 g, and is rich in vitamins and minerals, which amounts are significant enough that overlap, depending on the component from 20 to 70% of the daily demand for these components. Each bar is 100g sensational tasting product that can be consumed before workouts and provide in this way the body everything it needs and eliminate the feeling of discomfort during exercise, associated with a full stomach after eating a traditional meal. 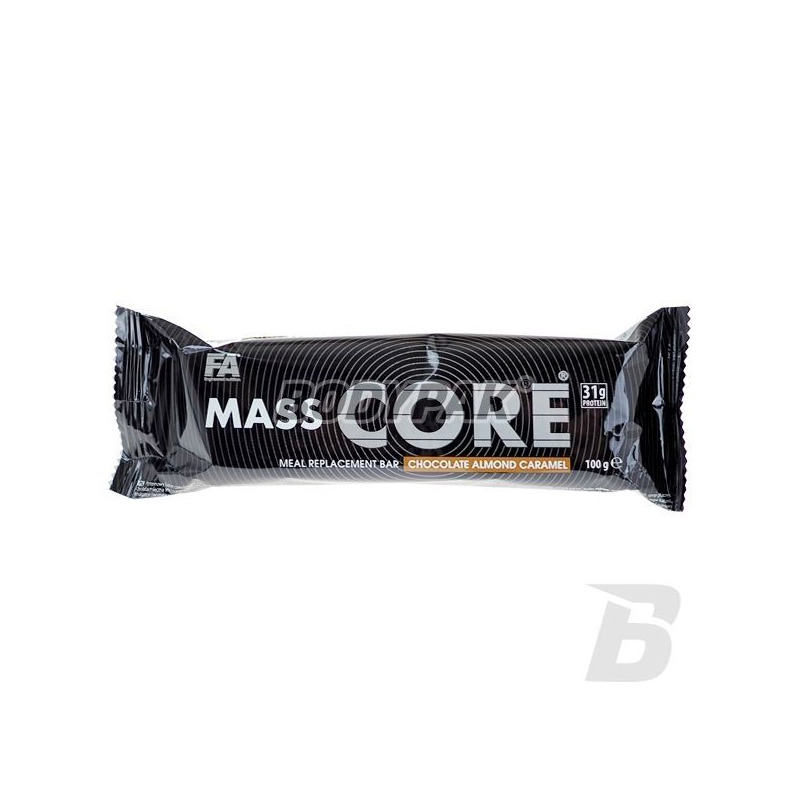 Mass line Core® is ideal for those who want to build muscle mass, lose or maintain weight, and all with an active lifestyle who quickly need to eat nutritious, healthy meal and do not have the time and conditions to prepare a traditional meal. To eat during work, at school, on the road or after a workout. Bardzo wazna rzecz to dobry sklad. Czekolada migdał karmel 10/10 jeżeli chodzi o smak. Wyróżnia się na tle konkurencji dobrą konsystencją oraz przyjemnym długo się rozpływającym w ustach smakiem. Świetna słodka przekąska w ciągu dnia! Zawsze mam kilka w zapasie, jednak cena, skład jest ok.
Brownie - potwierdzam, po prostu rewelacyjny!